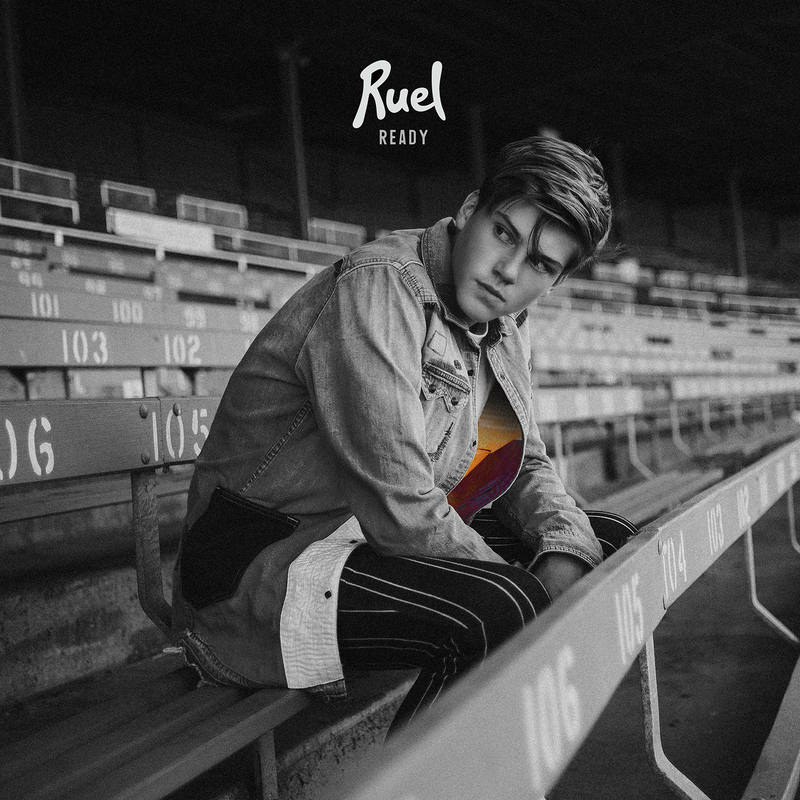 Just days after dropping his upcoming national tour dates, local teen superstar Ruel has delivered his ‘Younger’ video. The tour announce happened on Tuesday last week (HERE), with tickets already on sale. Just days later, the video for ‘Younger’ arrived. And it’s a pretty cool one too; telling the story of two inseparable best friends, one of whom (sliding into adolescence) slips into the wrong company.